Bruce Willis and Laurie Metcalf. 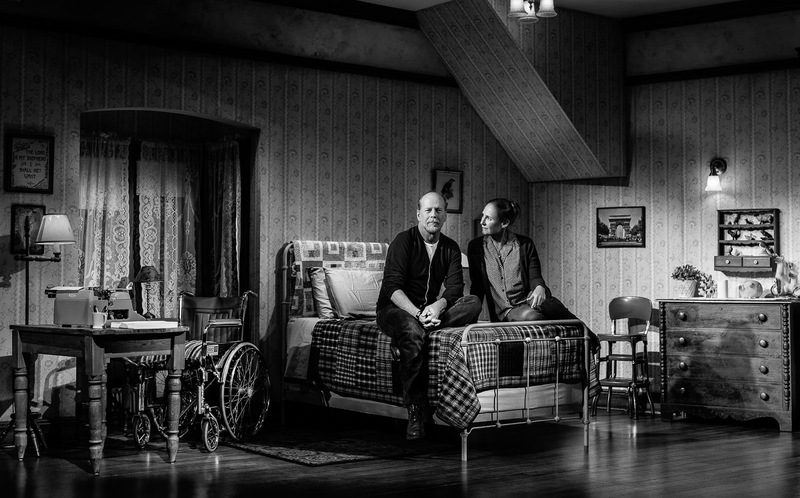 Bruce Willis and Laurie Metcalf, stars of Misery, a Broadway play. People Magazine.